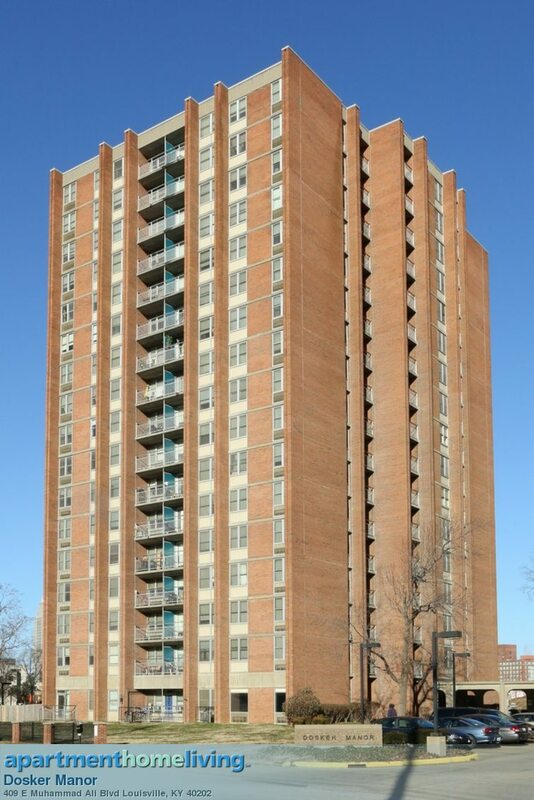 Dosker Manor was built in 1968 in downtown Louisville, KY. It is located between Liberty, Jackson, Muhammad Ali Blvd., and Preston Streets. There are three buildings at Dosker Manor: A, B, & C. Dosker is located across the street from the neighborhood First Link Grocery Store, and is within walking distance to University Hospital. Calhoun Construction served as the general contractor on the project. The scope of work included concrete and balcony repairs as needed on the exterior. Calhoun self-performed all of the repairs on this project.